Digital advertising is becoming confusing. We produce and promote more content than ever, but are unsure of our ability to grab audience attention. Advertisers produce a variety of content, distribute it everywhere and use programmatic technology to target/re-target content. With content, media, and technology armament at their disposal, are advertisers getting their audiences’ attention? How do you define/measure attention? And can one count on attention for predictable business results? 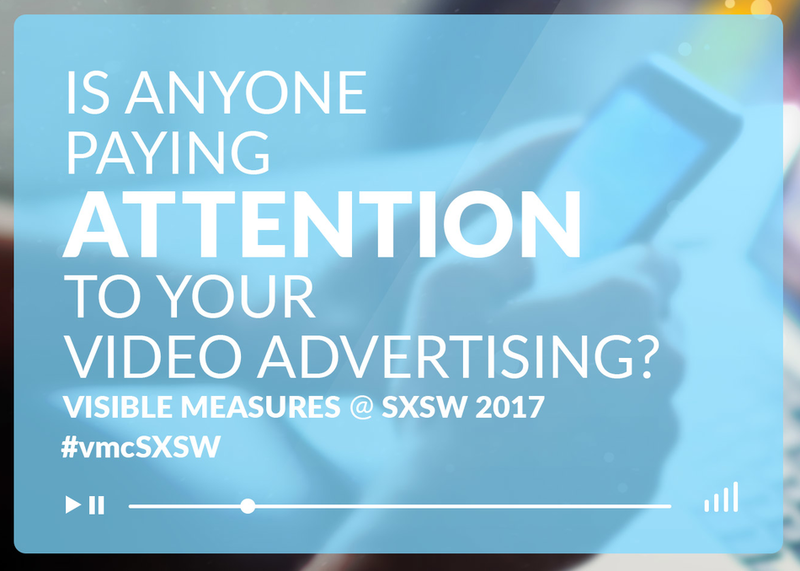 This presentation will discuss ATTENTION as a new metric for content advertising and show how SHARE OF ATTENTION, measured across digital/social channels, is a better predictor of profitable behaviors.